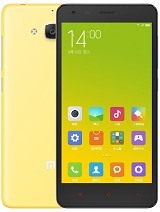 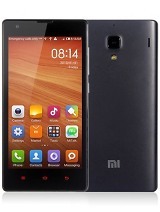 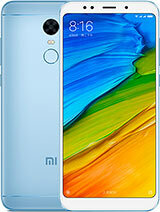 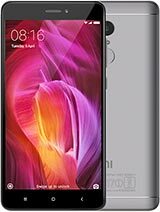 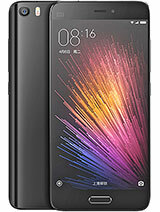 Hats off to Xiaomi – it supports its devices for a long time. 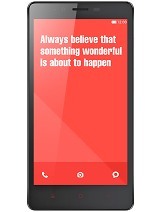 A long time. 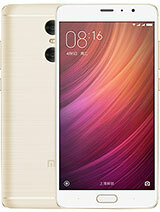 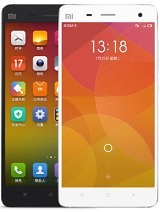 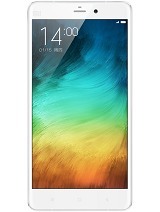 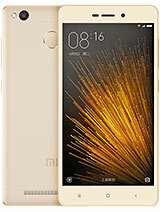 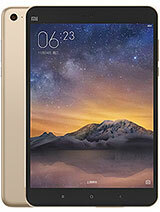 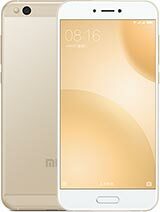 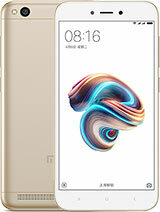 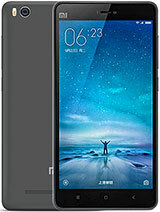 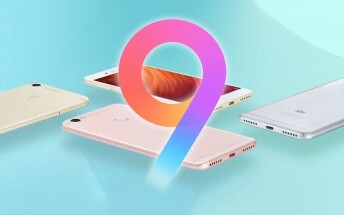 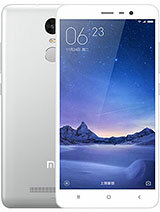 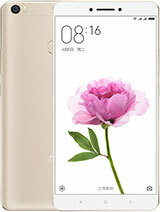 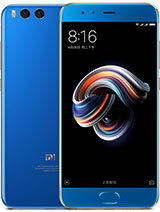 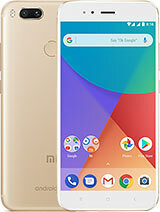 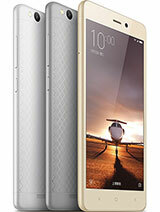 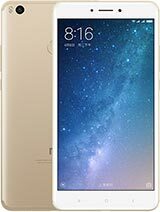 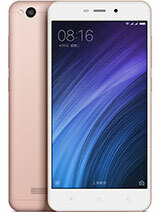 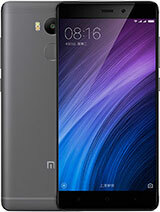 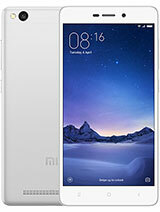 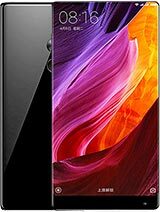 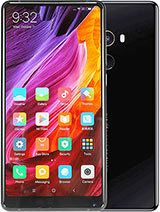 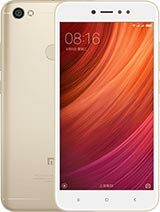 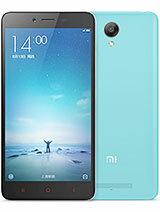 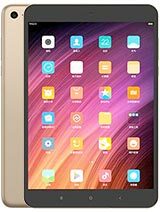 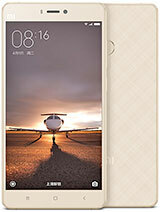 The company announced that it will update 40 devices to the latest MIUI 9 software. 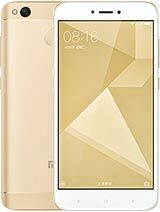 Some flagships already got it, but there are some really old devices on this list – some dating back to 2012! 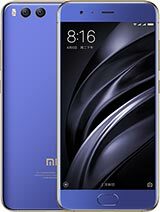 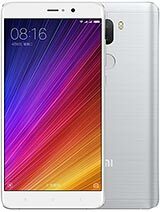 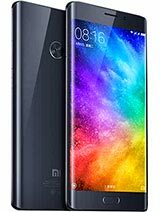 Admittedly, MIUI 9 is based on Android 7.0 Nougat (or older), but it is heavily customized. 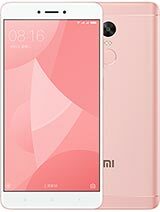 Still, we’re talking about 6-year-old devices here. 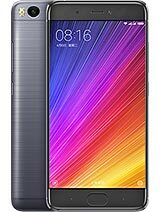 Most Androids get left out in the cold after less than 2 years (especially the cheaper models).